Bob Buckstaff - Electric Bass; Upright bass on 1; Group vocals on 4 - 6, 10; Guitar on 7 & 9; Percussion on 1. Chris Pagnani - Drums; Group vocals on 5, 6, 10; Percussion on 1, 6, 8. Mike Maimone - Vocals; Pianos; Organs; Keyboard bass on 7 & 9; Clavinet on 8; Percussion on 1, 10. Jon Alvin - Recording & Mixing; Group vocals on 5, 6, 10. All music written and performed by Mutts. All lyrics written by Mike Maimone [ASCAP]. 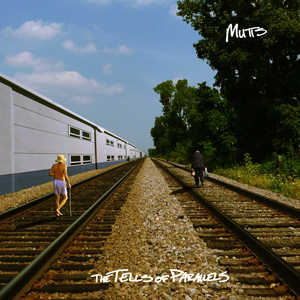 Chicago's Mutts, a piano-driven grunge/blues trio comprised of Mike Maimone, Bob Buckstaff and Chris Pagnani, have been riding a wave of good press (for last year's Pray for Rain LP) and have been landing high profile festival gigs at Milwaukee's Summerfest, Lost City Music Festival in Madison, Wisconsin and Chicago's Milwaukee Avenue Arts and Do Division Festivals. The band celebrated the release of their new LP, Separation Anxiety, with a show at legendary Chicago punk venue Fireside Bowl on Thursday, August 2nd, 2012. "Having grown up playing sports, attended Catholic schools and worked in a conservative corporate environment in my early twenties, it took awhile to get honest with myself" states Maimone. "But over the last [several] years, my self-perception evolved so drastically that change itself became a muse." "Eventually, I felt comfortable enough with myself to write about homosexuality in [artistic] context. For example, [Pray for Rain album cut] "Blind Truth" is a satire sung from the perspective of a closeted public figure whose position rests entirely on the thing he’s denying." 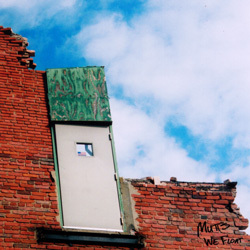 On Separation Anxiety, Maimone is more direct: "Uninvited" is about his experience with his Catholic background as he came out; "Tire Swing Blues" was written about his apprehension in coming out to close family and friends. 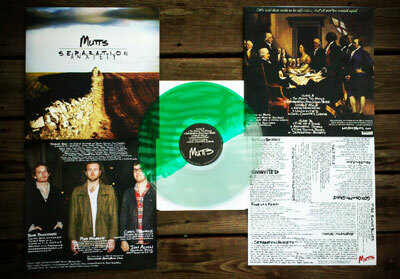 Mike Maimone is feeling an increased sense of liberation as a songwriter: "Mutts has always been an unfiltered release of emotion and energy through honest music and lyrics. 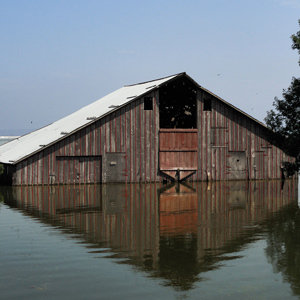 With Separation Anxiety, I finally feel like no subject is off limits, and that I can write about my deepest concerns, sorrows and joys regardless of subject matter." Separation Anxiety was added to rotation at enough college radio stations in it's first month to make the CMJ Top Adds chart at #15 on August 21. 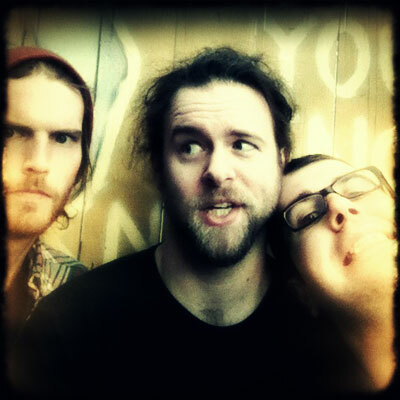 The next week, it received enough plays to debut at #134 on the CMJ Top 200, making it the second Mutts release of 2012 to chart at college radio. 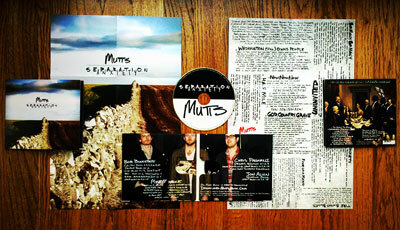 Separation Anxiety joins debut Mutts LP Pray for Rain, which charted for six weeks to open the year, peaking at #107. 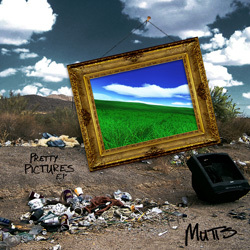 Maimone also designed the album artwork. As earlier noted, the front cover is inspired by Robert Frost’s poem “Mending Wall.” One ongoing theme in Separation Anxiety is the paradox between needing to feel connected to other people, and needing to posess a sense of individuality. 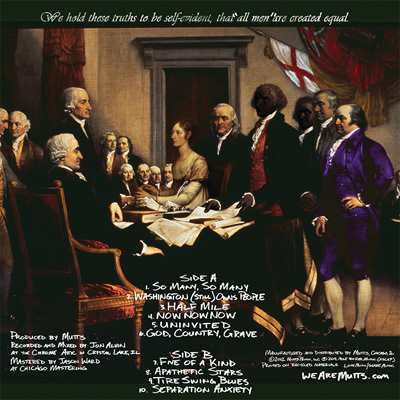 The back cover combines "The Declaration of Independence" and "The Misses Mary & Hannah Murray" by John Trumbull, inviting listeners to ponder whether we'd have the same sort of divisive culture if our nation’s founding "fathers" had been a more diverse group. 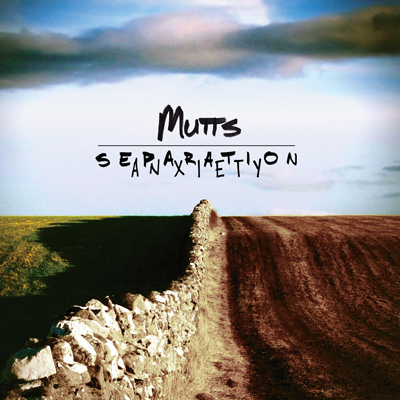 Separation Anxiety is available on CD, split-color “Mending Wall” vinyl, and for name-your-price download directly from Mutts at http://download.muttsmusic.com. It is also available at Amazon, iTunes, Spotify, and several stores throughout the Midwest. Now here’s the part that really excites me: Separation Anxiety was funded in a Kickstarter campaign as part of a double-album deal. The second album, Object Permanence, will be an acoustic album and a sampler listen shows the album running in a vein similar to “So Many, So Many” and “Separation Anxiety”, so keep your ear to the ground for that one.